DMW singer, Mayorkun was also harassed by the controversial Special Anti-Robbery Sqaud (SARS) officers yesterday. 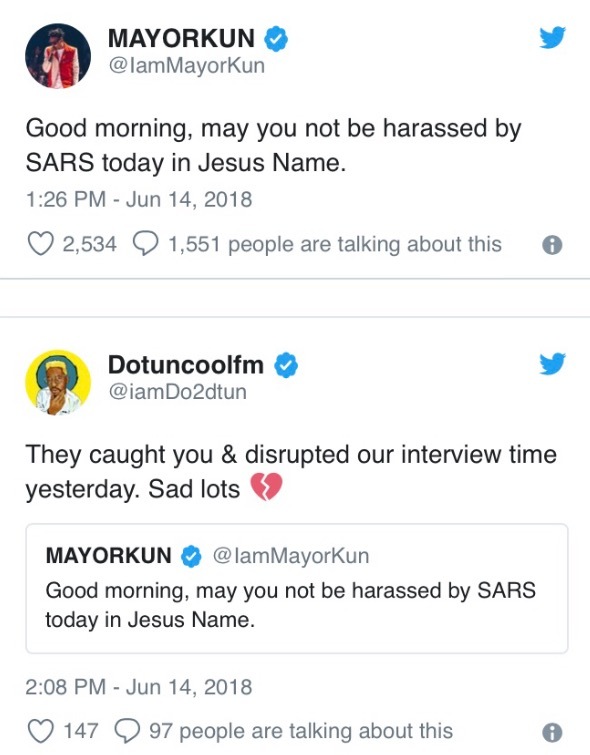 On Thursday Morning, Mayorkun took to Twitter to say a prayer against harassment from the hands of SARS officers. A lot of people were still unsure if it was just a prayer or he was harassed but popular OAP, Dotun. 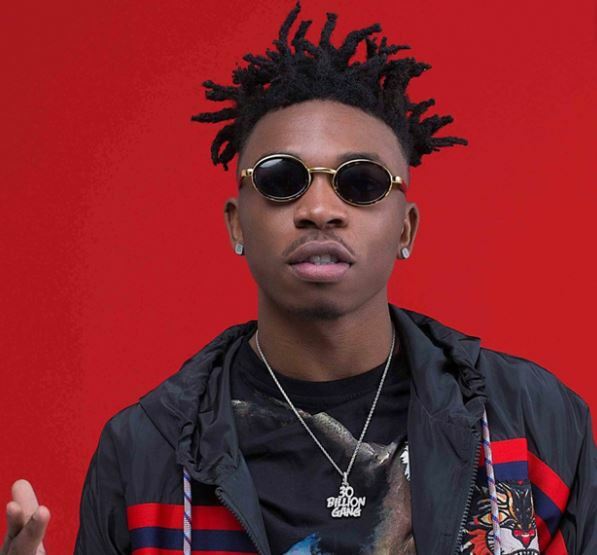 The radio personality revealed the reason behind Mayorkun’s sudden prayer against SARS harassment.